My name is Kevin Spencer. 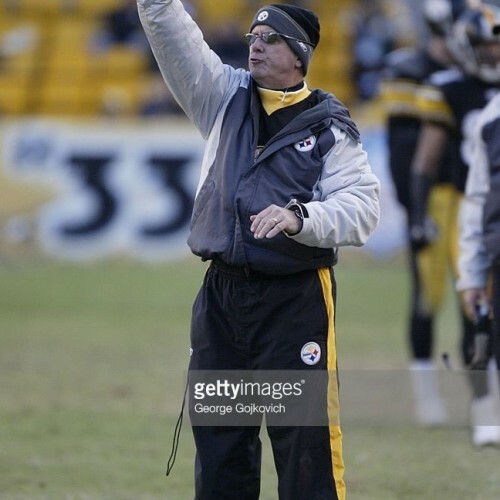 I have been a teacher/coach for over 40 years, with 25 years spent as a NFL Special Teams Coach. Through these experiences in the world of athletics, in particular professional football, I believe I have a message of motivation and self help that I would like to share with any group willing to listen.